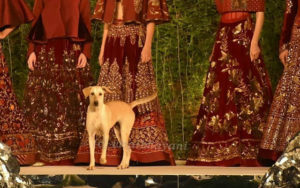 Stray Becomes An Internet Star After Crashing Fashion Show – Animal Lovers Unite! Next Next post: Lara. A happy ending!